This question is for ALL Sheiks, Governors, Members, Officers, etc. Is the “white man” THE Devil? I have heard the phrase “Moor means black” from many different people. And not just by people with videos on YouTube. I’m talking about scholars, elders, and even Master Teachers echoing this statement. But is it accurate? Is it right and exact? Is it the TRUTH? Let us find out! 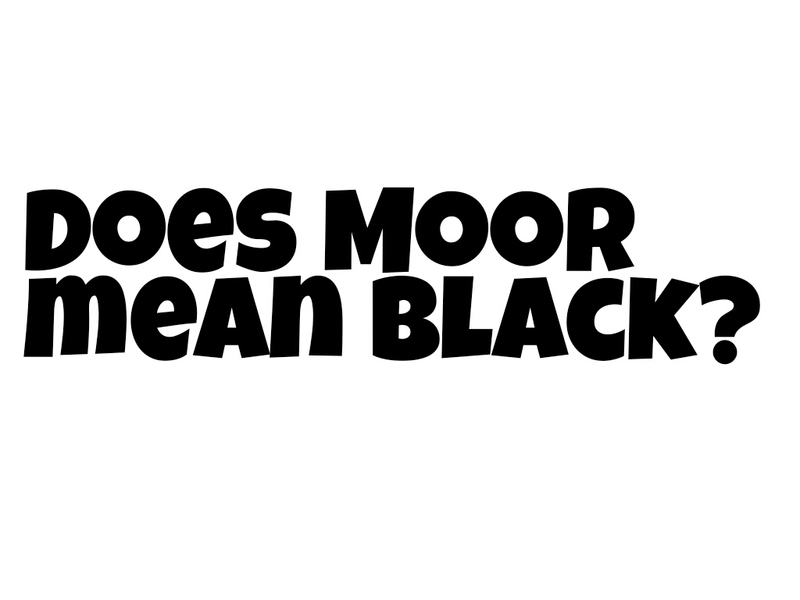 If ‘Moor’ MEANS ‘black’, what would be the need for the term “blackamoor”? Isn’t that saying “BlackaBlack”, if Moor means black? C’mon family. Let’s be honest. We see and know that Moor does not and cannot mean black. Bey said he tried to see her Friday or at least find out how she is, but was refused. 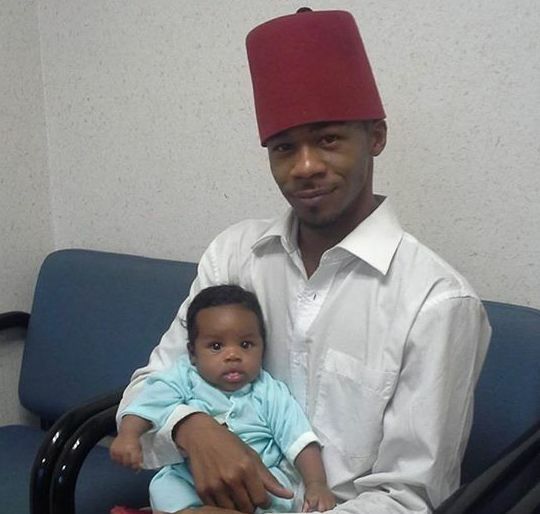 The member of the Moorish Science Temple of America said he did not want to sign the girl’s birth certificate, due to his beliefs. But, that does not follow the teachings, said Divine Minister Carl Jones-El, who is based in Illinois, where the Moorish Center was established in 1913. Bey says that the temple he follows differs from the base organization. A Facebook page he set up called Moors AC lists him as a teacher in the Moorish Science Temple of America. Bey has said he will fight for his daughter, and would likely be taking a paternity test to prove he’s her father. He also stands by Shurig, who also has taken the Moorish last name of Bey. Pay close attention to what is being said. Is a “birth certificate”, issued by a foreign bankrupt corporation posing as the De jure government (u.s.) part of our country? Is that a part of our America Constitution? How about identifying the Canaanite Temple as a “Moorish center”? Or identifying Grand Sheiks as “divine ministers”? And we know that being Moorish American isn’t about beliefs, and that the Moorish Science Temple of America is for more than religious works right? Cool. Just making sure that we remember to think for ourselves.